One of the largest single tracts of infill available in Rio Rancho. This parcel is priced to sell. City Council approval of Master plan w/SU zoning approved for Commercial, High density residential and Single family area. 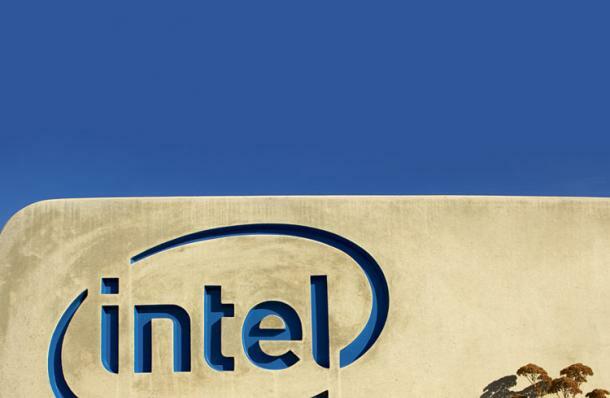 The Intel Corporation is by far the largest employer in Rio Rancho. The services, retail, and government sectors are also major components of the local economy. Rio Rancho is the site of Intel‘s Intel Fab 11X, the largest and most advanced semiconductor fabrication plant in the world. The fully automated, $2 billion facility opened in 2002 and was the first Intel plant to manufacture 300 mm silicon wafers, which can hold almost twice as many chips as the standard 200 mm wafers. Fab 7, Intel’s original Rio Rancho plant, closed in 2002 but is being converted into a test facility. 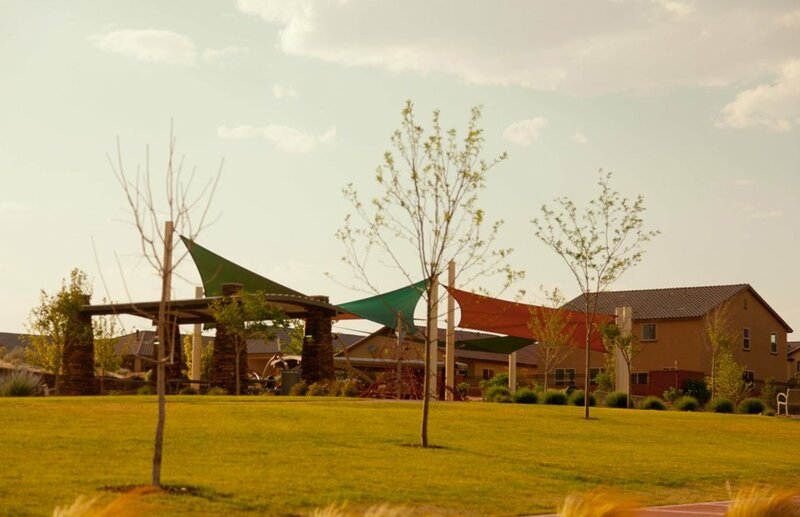 Community Rio Rancho was named the 30th best place to live in the United States in 2018 by Money Magazine. Great Price 100’s of acres for sale: 175+ ready to build lots with all utilities and paved streets, a community (62 lots) with all utilities except sewer (1/2 acre+), fully assembled land for future residential development. Partially assembled land for future commercial and residential developments. There is currently commercially-zoned land as well as planned commercially-zoned acreage available. Prices starting as low as $1,000.00 per acre. Excalibur Realty & Investment is a home-grown real estate company specializing in client-focused real estate services. We are a group of real estate professionals who make customer service our number one priority. 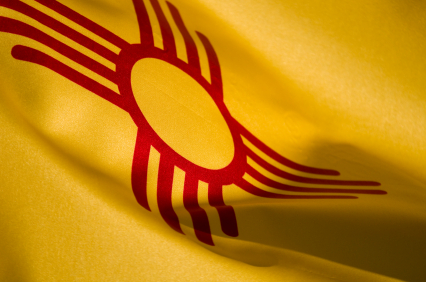 We are your source for real estate services covering the entire Albuquerque – Rio Rancho metropolitan area, including Corrales, Bernalillo and Placitas. We have many specialties, including vacant land assemblage, investments, apartments, commercial buildings as well as new construction and resale of residential homes. We believe real estate should be fun, exciting and built on personal touches with the win-win philosophy that has positive results. We are a full service brokerage. When it comes to real estate transactions, you dream it, we can do it. Creativity is our strength when working with unique prospects and we are not afraid to think outside the box. Welcome to the Land of Rio Rancho.